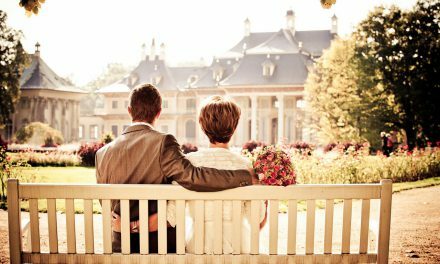 Homebuyers often splurge on home furnishings and/or appliances in the period between starting the mortgage loan process and closing escrow. However, as of June 1st, 2010, applying for additional financing before the sale is complete could jeopardize the buyer’s ability to obtain purchase-assist financing. Previously, Fannie Mae announced a second credit report was required before closing on a home purchase or refinancing. However, Fannie Mae recently clarified their position, stating a pre-closing credit report is no longer mandatory to reaffirm a homebuyer’s creditworthiness. 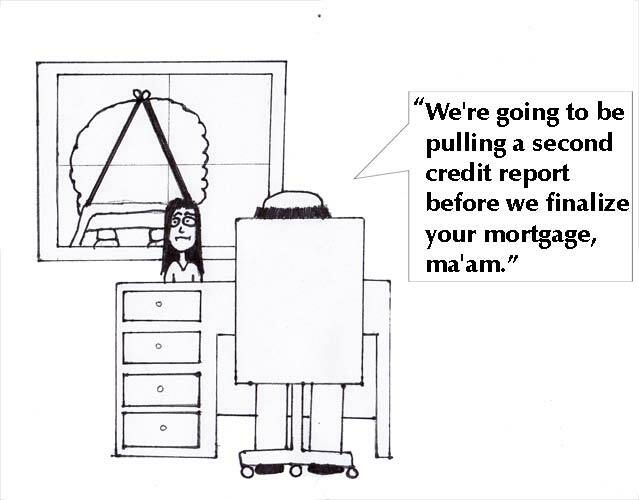 This does not mean they won’t monitor the buyer’s credit during the loan process. Lenders can still chose to pull a second credit report, but now they have other options as well. The mortgage industry has recently begun using sophisticated credit surveillance systems to keep a watchful eye on buyers during the loan process. Fannie Mae claims this will only impact borrowers who have taken on such sizable debts before closing that they affect the total debt-to-income ratio calculations originally used to determine mortgage loan approval. Fannie Mae’s “loan quality initiative” instructs lenders to consider all the borrower’s debts up to and concurrent with the close of escrow. first tuesday take: Prospective homeowners can avoid these new regulations and restrictions by abstaining from over-spending in the 45-60 days between the loan application and the date of closing. Homebuyers need to be advised by their agents to refrain from increasing old credit lines or opening new ones in order to keep out of trouble with their mortgage lenders during the loan origination process; a prudent measure that will also keep them from overextending their budgets before they even move into their new homes. Re: “Lenders likely to order second, last-minute credit report before closing on a mortgage” from the Los Angeles Times.